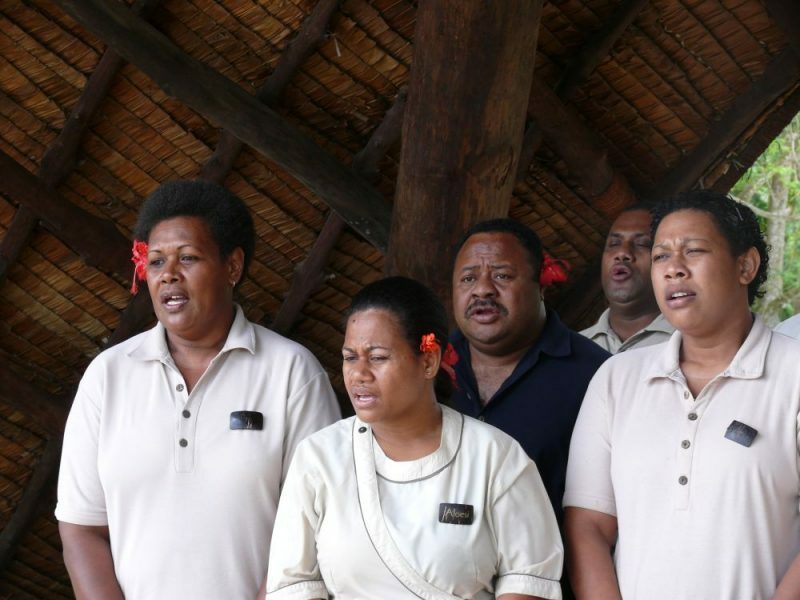 Anyone who has visited Fiji would have heard the soulful traditional song of farewell, Isa Lei. Every time I hear it I get teary, without having a clue what the true English translation is. 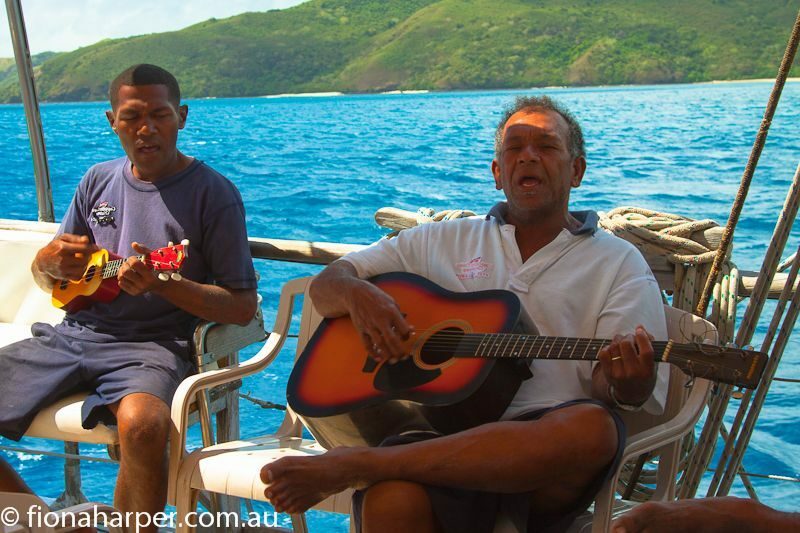 For Fijians it’s a song lamenting someone leaving but also joyfully express the anticipation of eventual reunion. It’s such an emotive song. Researching for a story I’m writing after a recent visit to Fiji I came across several videos with English translation. But I think I prefer the impromptu versions of this beautiful hymm sung from the heart. Now where is the tissue box? Hi Fiona, i like the song too. But its called Isa Lei.